I assume by title you mean diploma. Your language school does not need it, but usually NIIED will ask for it at orientation, and you will also need to give one to your degree school, and you may need one when applying for your new visa (when you switch from the language school to your degree program.) That last one of course you won’t need until you change, so probably next year August. For the first two, you really need to ask your university and NIIED what to do. The university will probably be able to wait, but I’m not sure about NIIED. They do only say that you should earn your degree by August 31, which would make it difficult for some people (because you’ll actually leave your country before Aug 31) to bring a copy of their degree. So I think they must have a solution, but you should ask them. And if you get an answer please let me know for others who might have the same situation! Of course I will let you know when I receive a solution… Another question: When wiil we receive settlement allowance? ^when we arrive? 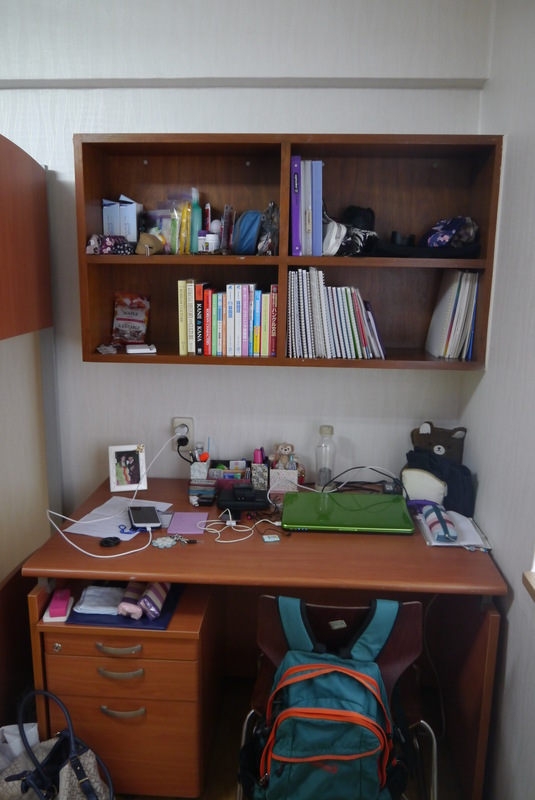 in the orientation day?, I mean how we will survive the firts days in korea.. The settlement allowance comes sometime in the first couple weeks but not right when you get there. You should bring enough money to get you through about two weeks just in case. I hv applied KNU for my language and doctoral program .. is there any facilities to get small, low cost and single people room ?? Are you KGSP or just a regular applicant? For KGSP, if you have applied for a PhD at KNU then you will not study Korean there. KNU has several dormitories, but none of them have single rooms. 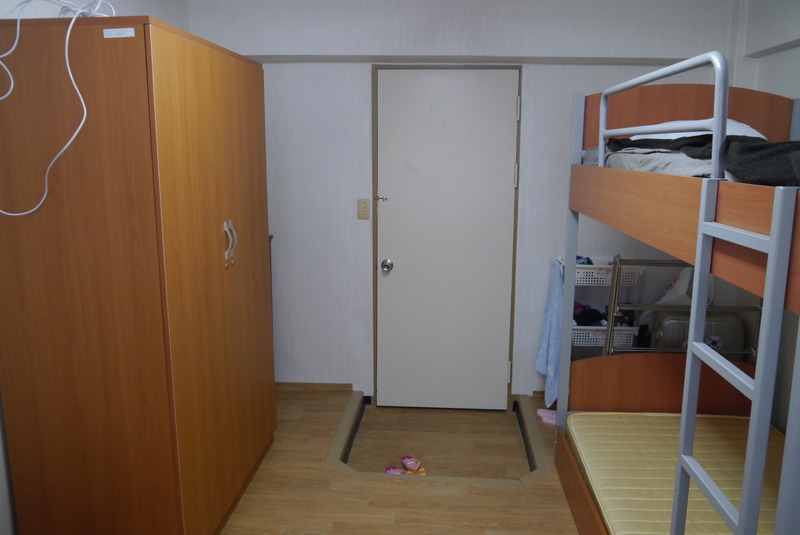 There will always be 2 to 4 students in a room (all female or all male), and you may be able to give some preference about which you want to live in, but it won’t guarantee you will be able to live in the one you choose. 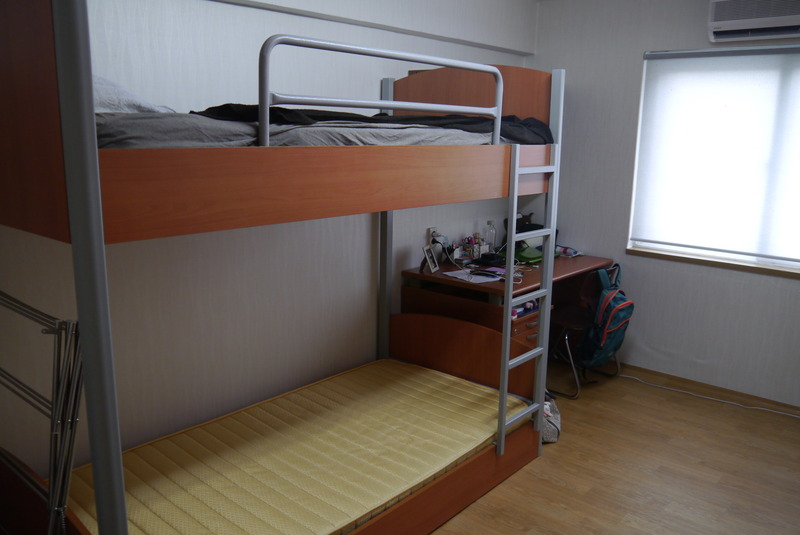 BUT, if you can see yourself living with a roommate for one semester the dormitories are a good choice when you first arrive in Korea because you will be able to apply from your home country and you won’t need any Korean language skills. Plus they are relatively inexpensive. 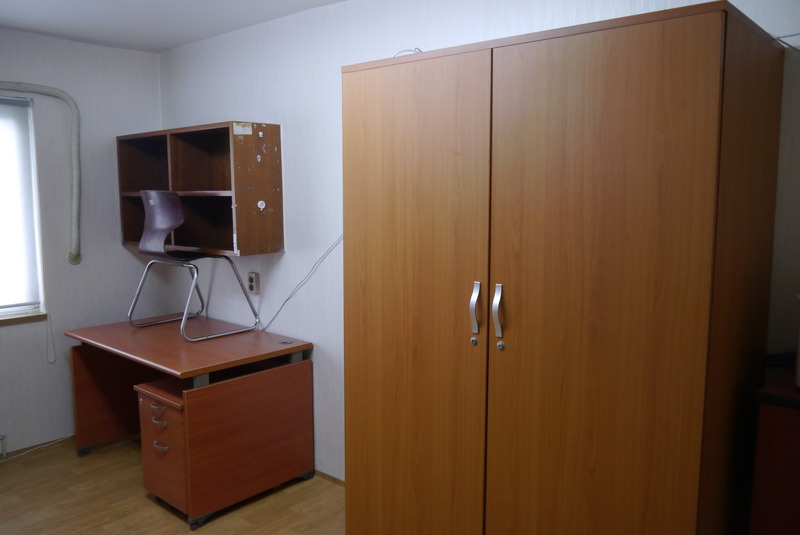 If you would prefer to live off campus from the beginning, you should expect to need about 2-3 million won deposit (about 2000-3000 USD) and 200-350 thousand won per month for rent (200-350 USD). The deposit will mostly (or completely) come back when you leave. It is also possible that there are cheaper options as well. These prices are based on my own quick search right now, but because it is the middle of the semester now, the best rooms in terms of price/location/facilities are probably full. If you arrive a couple days early for the semester it is likely that you will be able to just walk around the outside of campus and see people who want to rent apartments to students. You can also look online ahead of time, but it is likely you will need to use Korean to do so. Once you are accepted you can ask if they can provide any assistance (even just introducing you to a current student), and if you can find any current students who live in that area someone might be able to help you find something. There are apparently 찜질방 near Namchuncheon Station and the bus terminal, but not near the school itself. Look for 화산스파랜드 and 나무향기. I’ve never been to either, so I can’t vouch for facilities or quality.